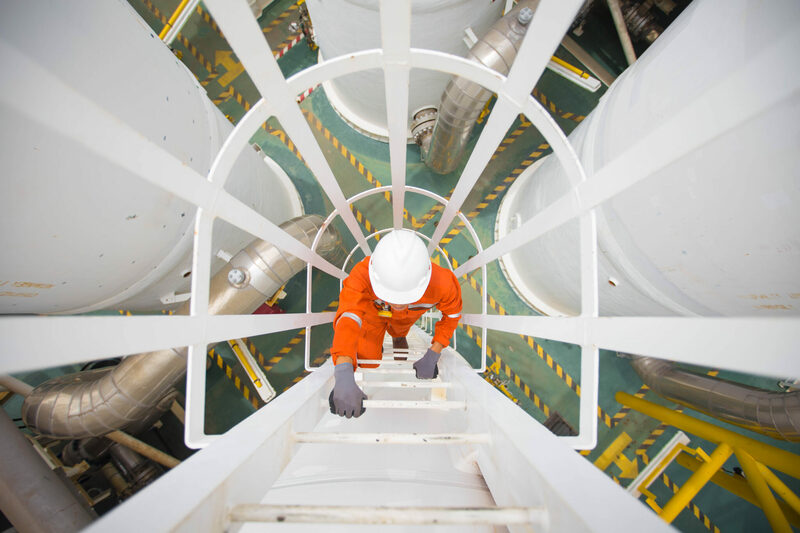 To coincide with this year’s Clean Air Day (21 June), Duvas Technologies has pledged its support to tackle the growing global issue of over-exposure to benzene emissions. Through its Guide to Benzene, the Oxfordshire-based air quality specialist aims to raise awareness of the chemical, legislative exposure limits and the technologies available to monitor dangerous levels. 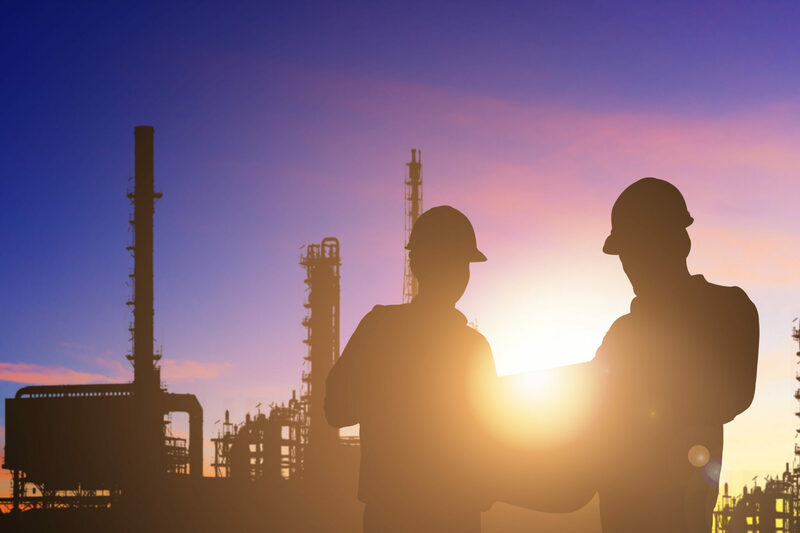 The company is committed to improving public health and is already using its industry-leading DV3000 UV spectroscopy system to monitor real-time benzene emissions from petrochemical facilities worldwide. Via mobile fenceline monitoring surveys, Duvas provides detailed insight into parts per billion (ppb) concentrations of 13 hazardous species. “When quizzed about common air pollutants, most people consider exhaust emissions such as CO2 and NOX as the greatest public health risk,” commented Steve Billingham, CEO of Duvas Technologies. “While these toxins must be prioritised, it’s important to also consider the less well-known (but no less dangerous) airborne emissions – benzene, for example. “A chemical released in the production of petroleum, but also widely present in exhaust fumes, tobacco smoke and even household detergents, regular exposure (even in microscopic levels) can lead to severe health implications. At Duvas, we are committed to raising awareness of the dangers of over-exposure and providing innovative technologies to help monitor levels and protect public health. For more information about Duvas Technologies, visit www.duvastechnologies.com. To download a free copy of the Duvas Guide to Benzene, visit www.duvastechnologies.com/markering-collateral. Steve Billingham, CEO of Duvas Technologies, recently sat down with Engineer Live to discuss the latest global research linking benzene exposure to Acute Myeloid Leukaemia (AML) and explain how recent progressions in ultraviolet spectroscopy is helping to improve occupational health and safety for workers operating across the petrochemical industry.